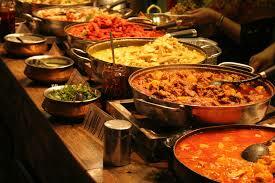 Food is a really important element whether it is a social or corporate event. To make your event classic you need such skilled chefs and professional event organizers who excel in catering. 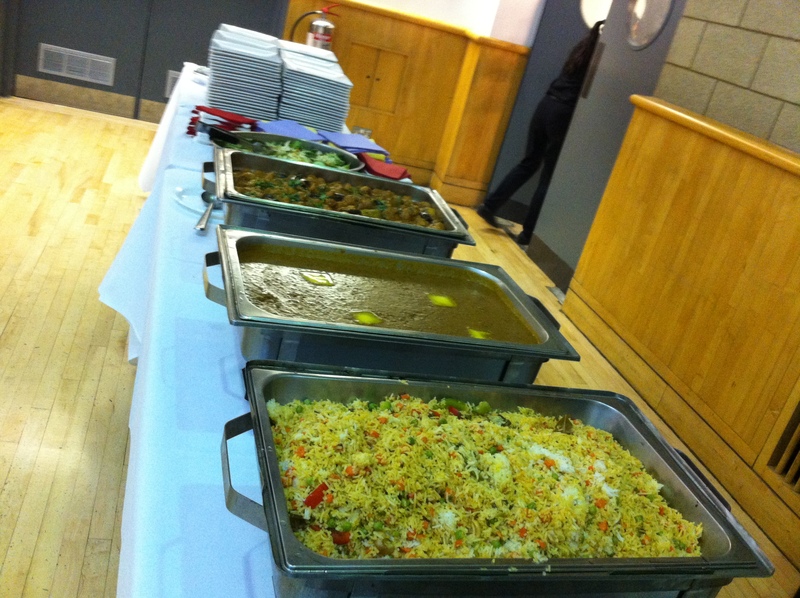 So here my friend you are at the right place, UBP catering London provides excellent in house team which works together to provide your event with palate pleasing food, superior service and classic presentations. We ensure you your event matter to us as much as it does to you. So take rest and enjoy and let our catering service give you best cuisines, cocktails at an exceptional value. We ensure to create your vision at affordable price. Please do call us and let us serve to you.